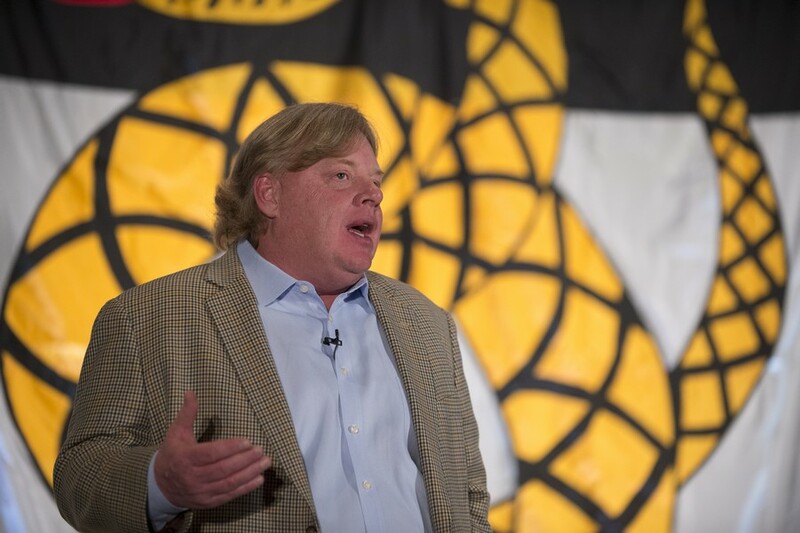 The Delta - Latest News - 2018 College of Chapters - Day Three - Sigma Nu Fraternity, Inc.
A photo recap of the final day of the Fraternity's premier leadership training experience! The day begins with the traditional pilgrimage to Headquarters and VMI. 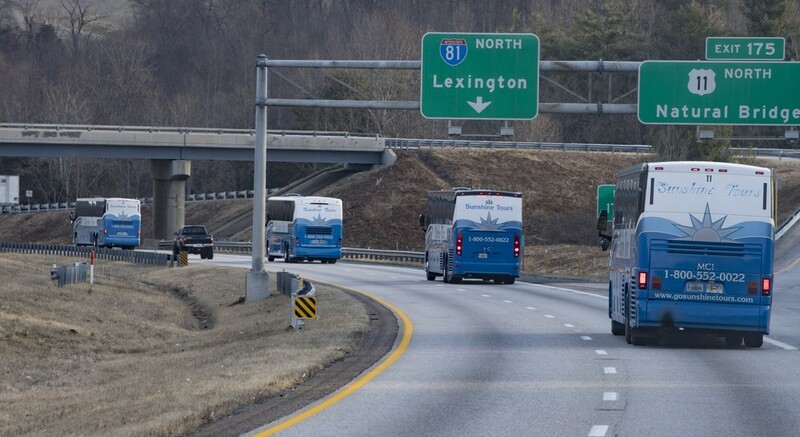 For the Knights in the Legion of Honor, all roads lead back home. 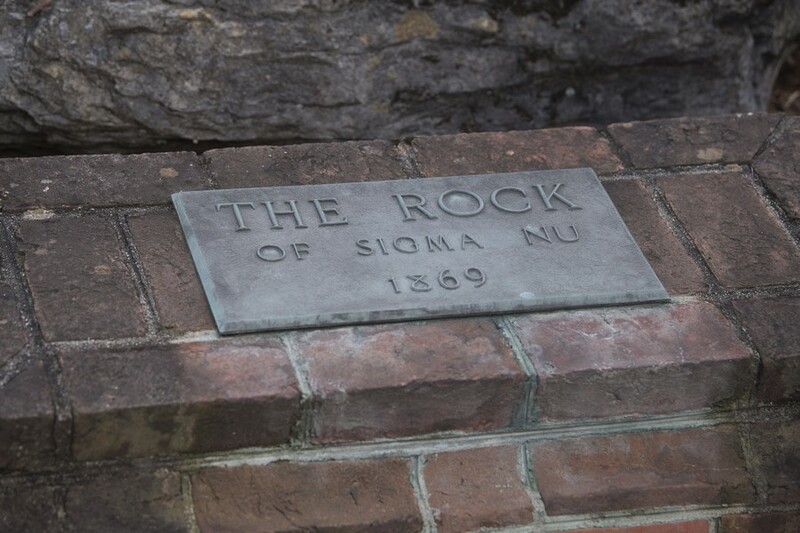 This pilgrimage is usually the most looked forward to piece of College of Chapters. 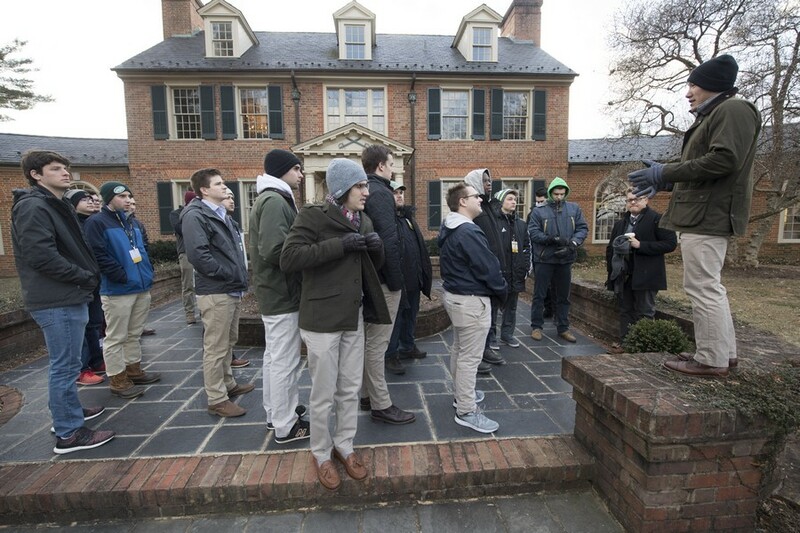 Despite temperatures in the teens, all participants were given the premier tour experience of the Fraternity's historic Headquarters property. 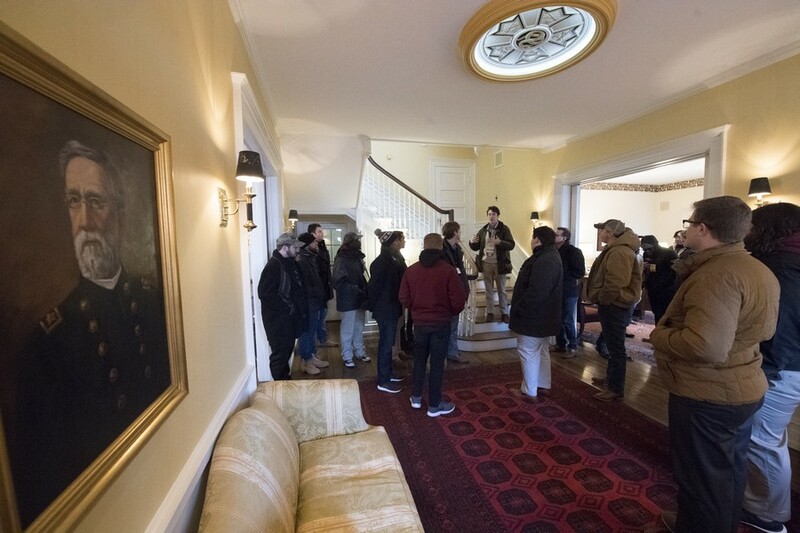 The Smith Hall foyer is named in honor of Francis "Specs" Smith, Superintendent of VMI during the Sigma Nu's founding and spiritual founder of the Fraternity. 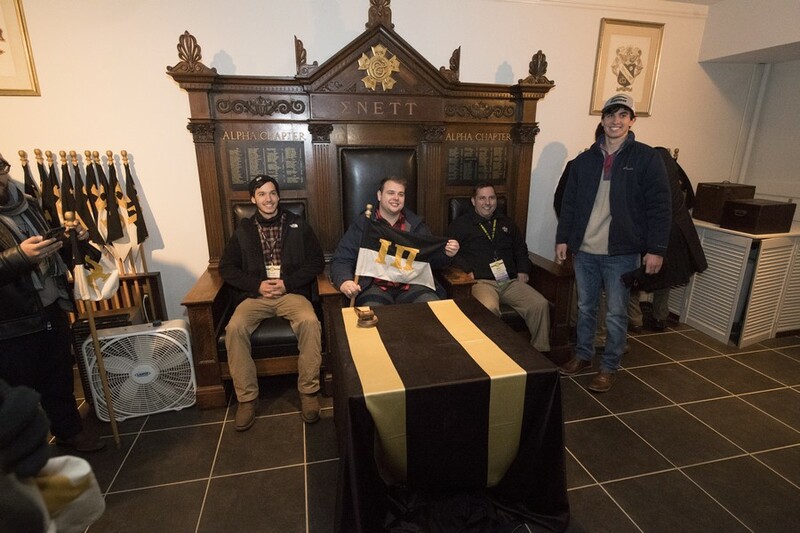 Headquarters' Alpha Room is adorned with a flag for every chapter ever chartered in Sigma Nu's history and inspires plenty of photographs from visiting collegans and alumni. 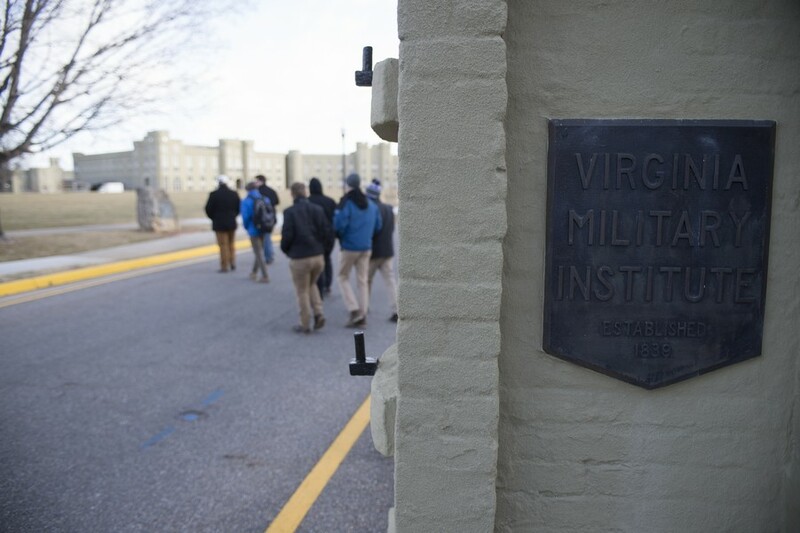 No pilgrimage to Lexington, Va. would be complete without a visit to the Virginia Military Institute and the opportunity to walk in the footsteps of the Founders. 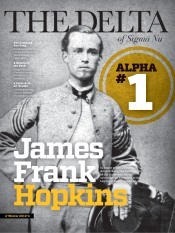 VMI is the founding location for both Sigma Nu and Alpha Tau Omega, with Kappa Alpha Order founded next door at Washington and Lee University. 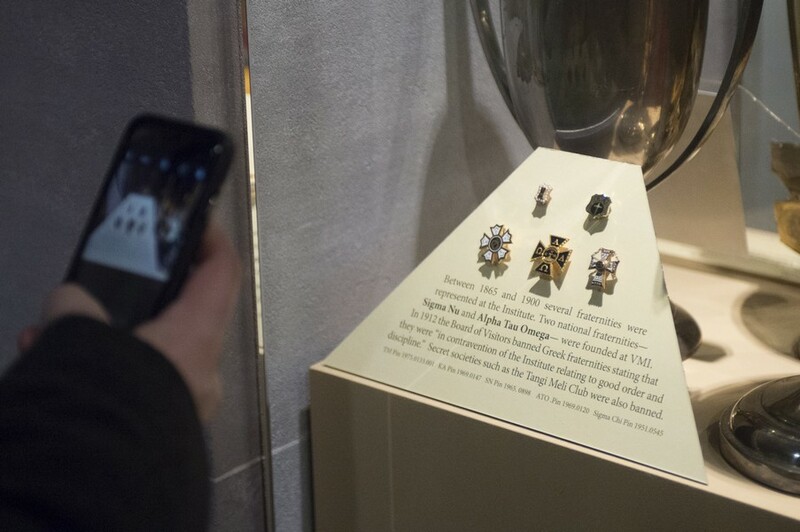 These three fraternities comprise the Lexington Triad, a fact that VMI acknowledges in their own museum. 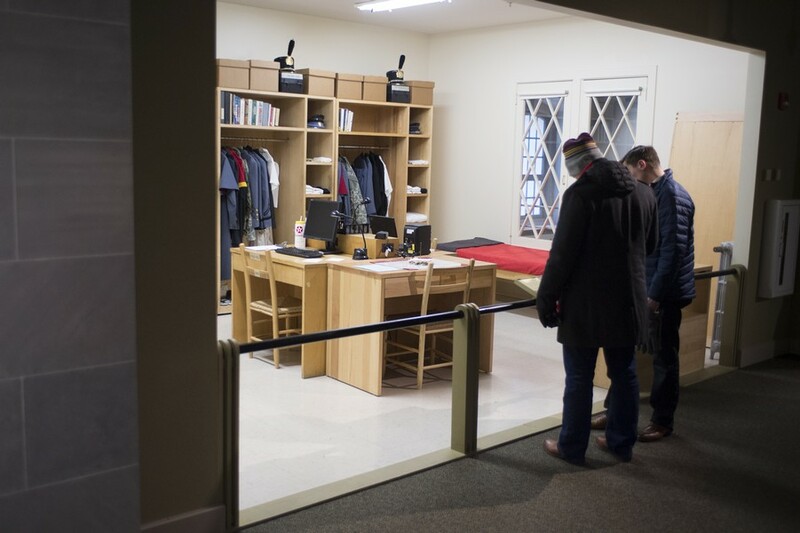 Participants view a mock-up of a VMI Cadet's barracks room. 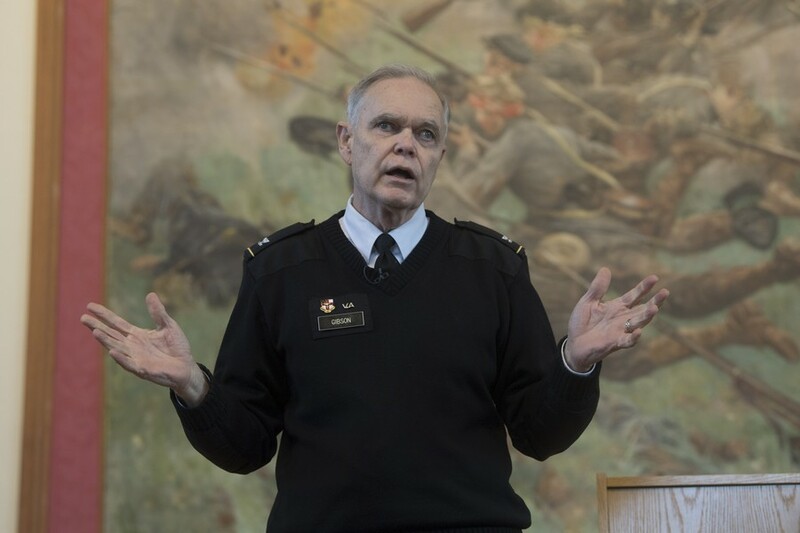 “Tolerating dishonor is as great an injustice and crime as if you committed the act yourself.” - Colonel Keith Gibson. 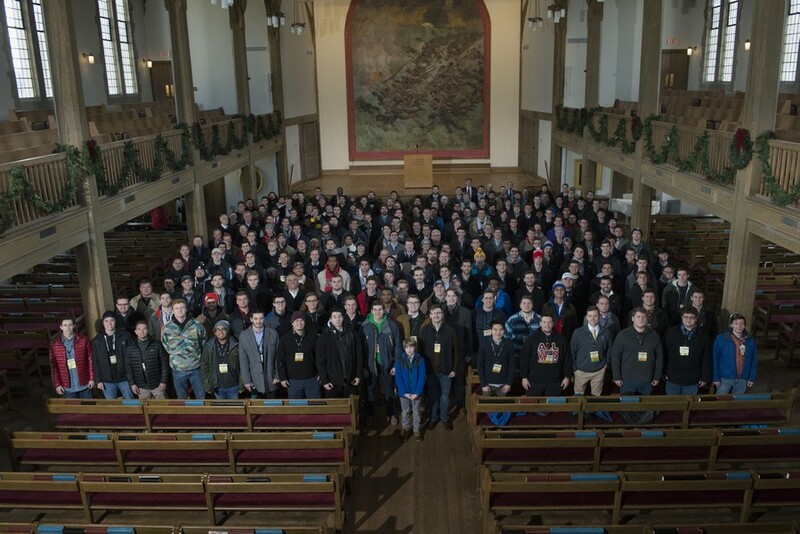 Over 200 participants fill historic Jackson Memorial Hall for the traditional group photo. "If you surround yourself with people who look just like you, think just like you, act just like you, and talk just like you then every interaction you have will be circular. You will be confusing motion with progress." - Bill Courtney (Mississippi). And with that we concluded another stellar College of Chapters. 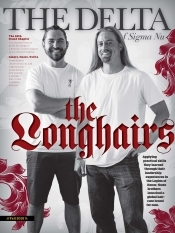 May these men go back to their chapters and guide their brothers to believe in the life of love, walk in the way of honor, and serve in the light of truth.